Trinidad is fortunate to have two DC Recreation Centers: Trinidad Recreation Center and Joe Cole Community Center. See the line-up of fall programs there as well as throughout the District. (Washington, DC) – The DC Department of Parks and Recreation (DPR) announces registration is open for 2015 Fall Programs. New this season, DPR is offering “No Cook” Cooking, Kid Fit, Rugby, Young Men, Future Leaders, and Enrichment Zone. These will join the ever-popular programs such as Zumba, Water Aerobics, Afternoon Access, Young Ladies on the Rise and more. 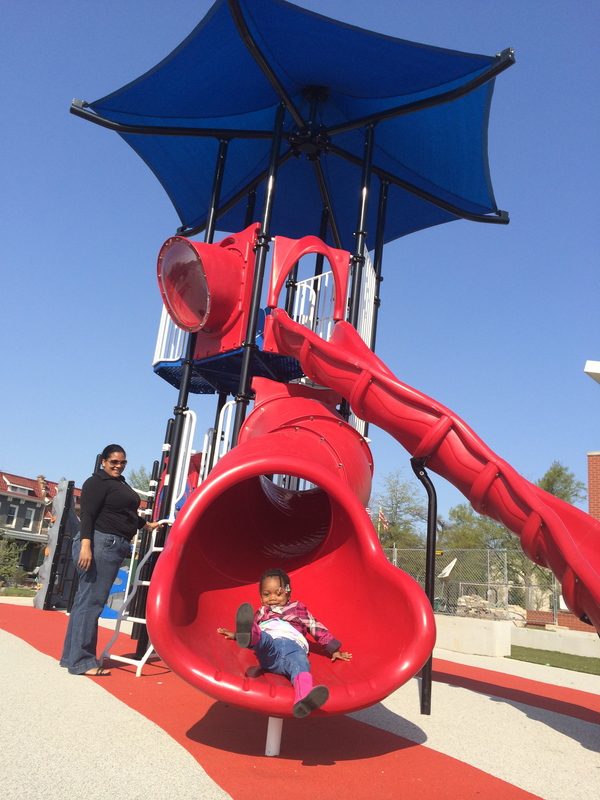 There are hundreds of options for DC residents across all eight wards and all ages to recreate, educate or just relax. To see a full listing of programs, visit DPR’s Register for a 2015/2016 Program website page or go directly to the A to Z ASAP Program Index page for the entire list of summer programs, activities and classes offered. Feel free to browse the many programs that DPR offers without creating an account. However, in order to register for a program, an ASAP account must be created first for each program participant enrolled. Once an account has been created, please feel free to log in immediately. Frequent users are encouraged to log in first, before reviewing the A to Z Program Index, for faster service. Visit http://dpr.dc.gov/service/register-program for aquatics registration.